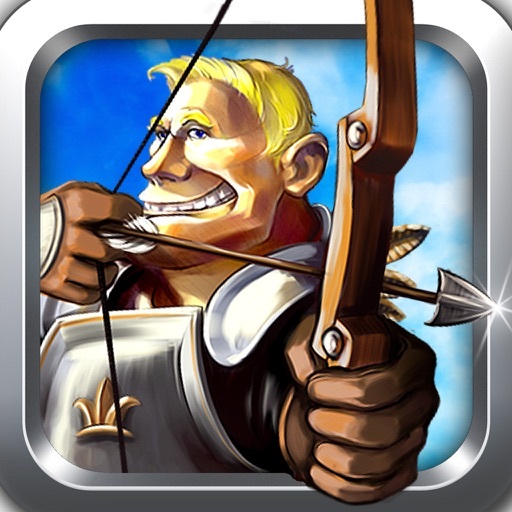 **TOP Archery game in the U.S. and Germany! ** 3 200 000+ players! The biggest update ever! 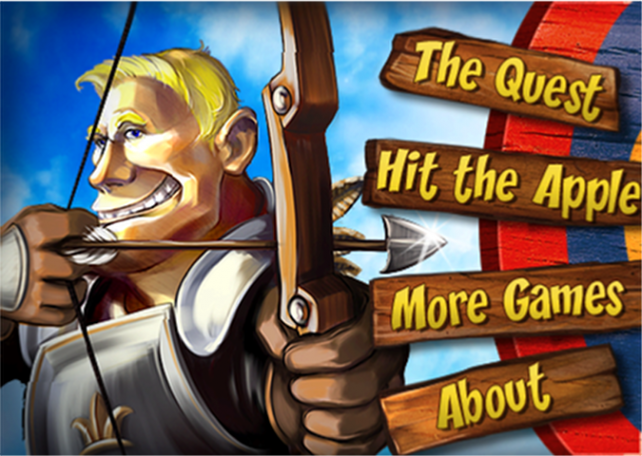 The Quest + Hit the Apple in one game! 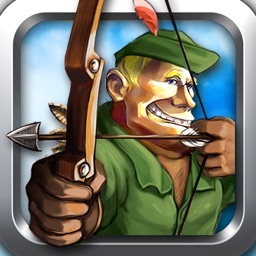 Very addictive archery bow shooting game that combines outstanding graphics and physics-based gameplay! 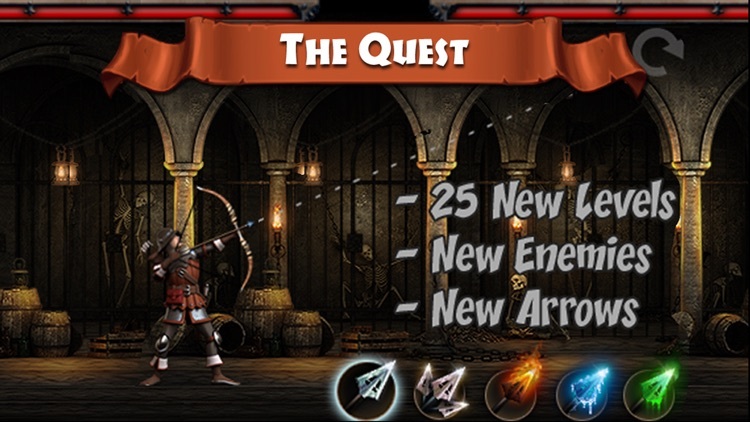 The Quest game. Defend the Kingdom! 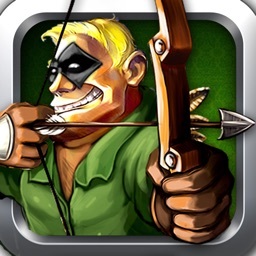 Join the war against the army of villains lead by the evil Bloody Mask! 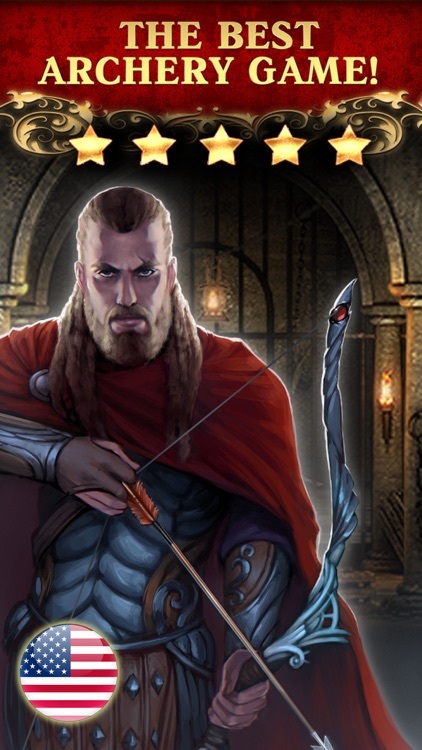 Unveil the story, earn new armor, arrows and magic rings! 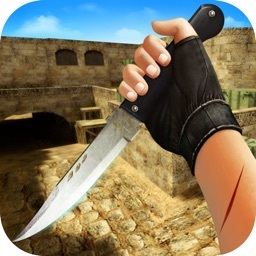 Fight enemies that become stronger and win the final battle! 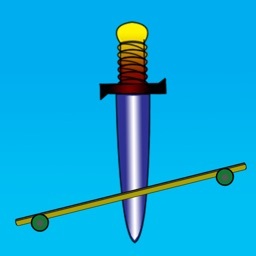 If you have any ideas for the game, please write about them in your comments! We'll try to add them and more interesting features in next updates. 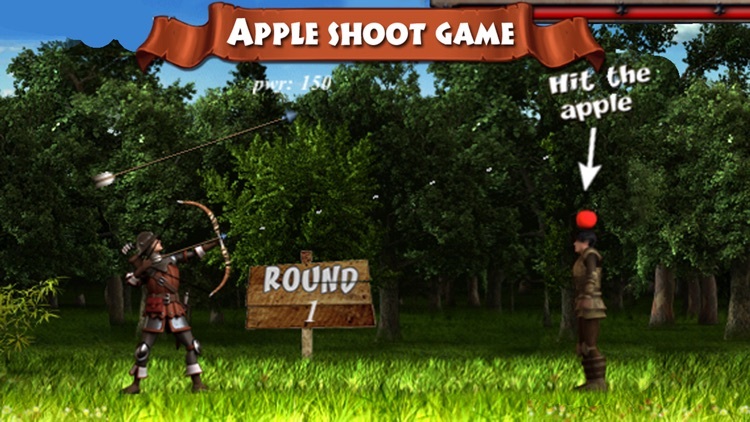 Quirky App Of The Day: Hit The Apple! 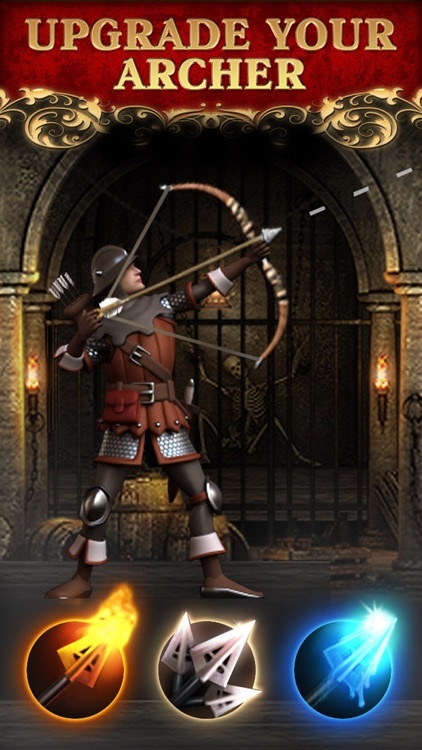 Before testing out your mad archery skills, you may want to consider testing them out with this app first. Let Your Arrows Fly In Hit The Apple! 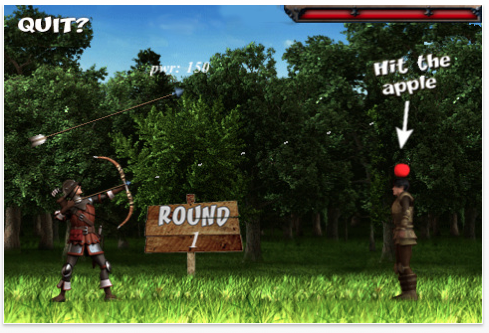 We all know the story about William Tell. What would have happened if he missed? 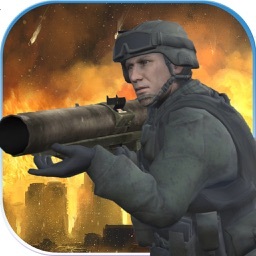 Find out with this app.